This event called for drama, so the client asked for a long buffet table decked out in red and black. 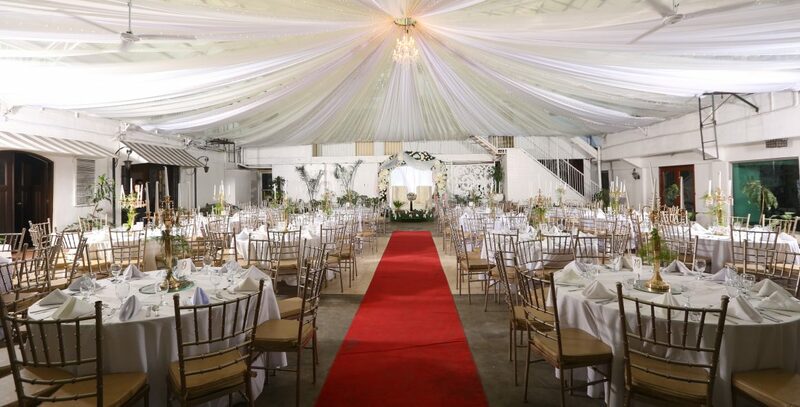 Our Park Hall was perfect with for this, and our caterer added table lamps for more illumination. Previous Mabuhay Ang Bagong Kasal!